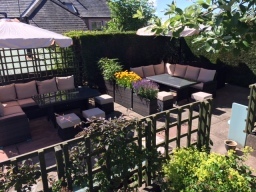 Overlooking the green of the pretty Berwickshire village of Swinton, The Wheatsheaf Hotel & Restaurant offers you a warm Scottish Borders welcome. On our doorstep we have the stunning landscape and dark history of the Scottish Borders and North Northumberland just waiting to be discovered. 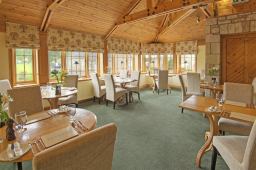 After a long day of exploration, The Wheatsheaf is the perfect place to unwind, offering stylish country accommodation and delicious award-winning food. 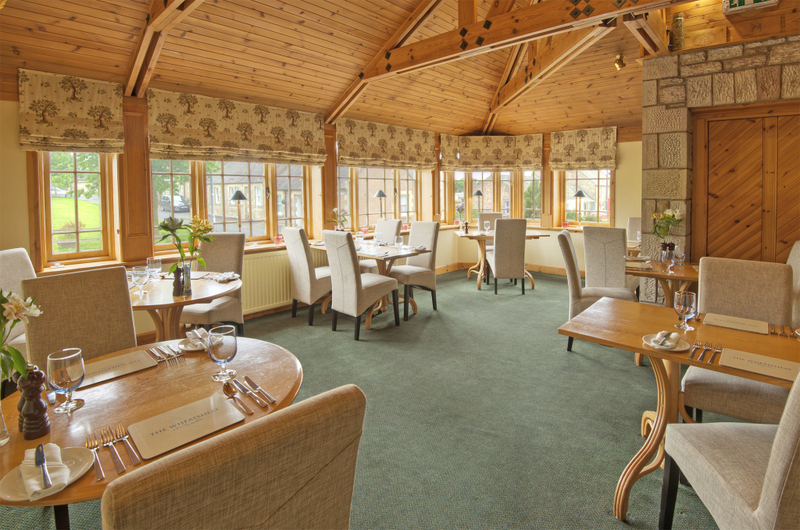 Come on in, put your feet up and have yourself a wee dram. Here's tae ye!